As an example of how thorough, and how professional, and how completely dedciated to the art of book-creation my publisher is, I would like to post these photographs, taken in order to prepare the cover of my 2014 release, Scotland or No. 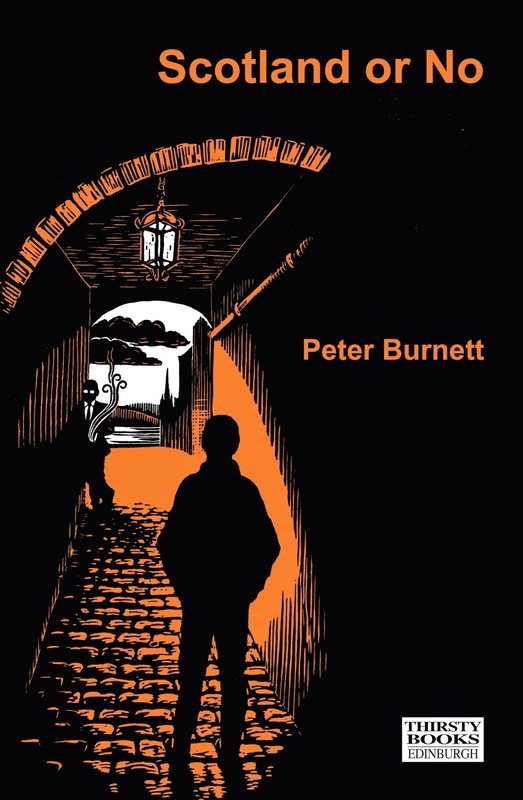 The cover is a commissioned cut-and-print from artist Bryan Angus, and features a young man standing in one of the closes of Edinburgh. And oh no, this wasn't just dreamed up on a napkin, or on the back of a rejected flier for a never-to-be-seen Fringe show . . . but was the result of hours of perusal, mucking about, drinking and due consideration as these photographs show. In all I understand that my publisher photographed 19 closes in total, and nearly 100 photographs, which as I say - - shows great dedication!